Every once in a while, we all deserve to indulge in something scrumptious. 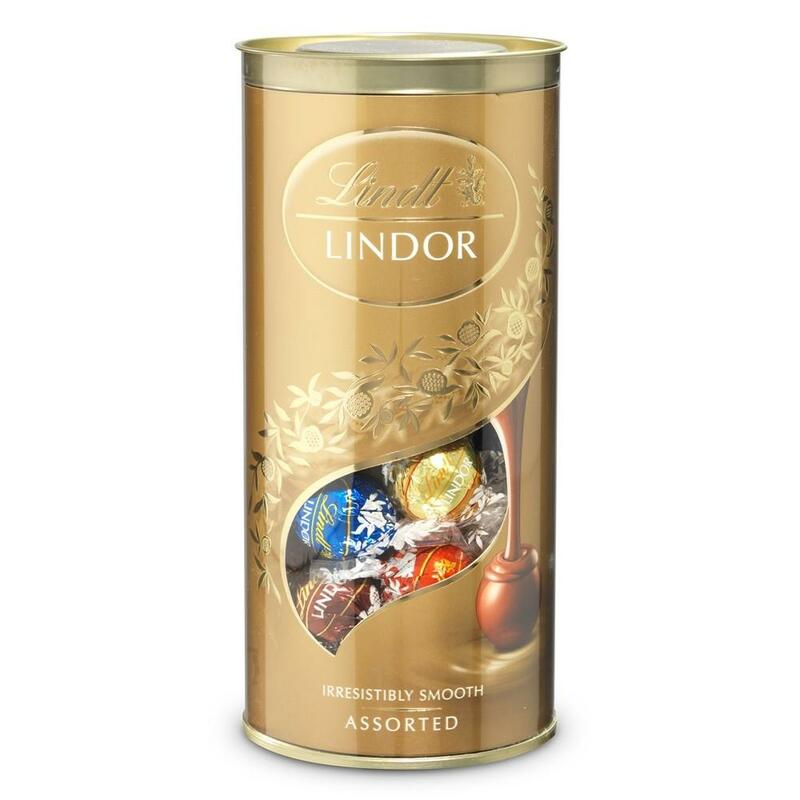 Lindt Lindor 400g tube of assorted chocolates is a perfect way to do so. Take a bite and experience an explosion of chocolate wonder.